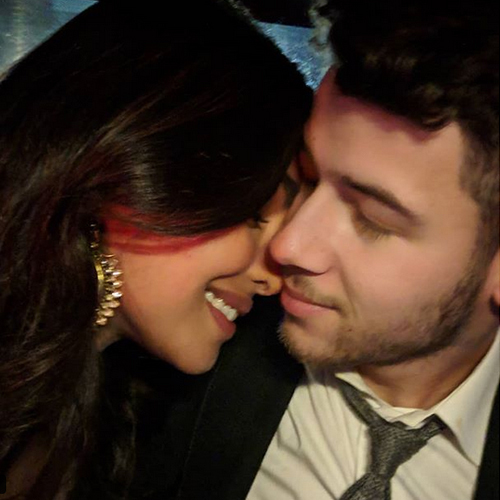 Priyanka Chopra and Nick Jonas, who will marry in December in Jodhpur, will schedule a wedding reception in New Delhi and are also planning to host one in Mumbai. The report also states that the Delhi reception will be held at a five-star hotel. Meanwhile, in Mumbai, Priyanka plans to host a wedding reception for her celeb friends. However, she hasn't zeroed in on a particular date. Priyanka and Nick's wedding festivities start from the last week of November. Groom-to-be Nick Jonas joined Priyanka in New Delhi on Thursday evening and he will now reportedly start prepping for the sangeet while the bride-to-be will begin with the preparations once she wraps up her film shoot.